Links to LEP tender and supplier opportunities will be published here. The LEP works with a number of suppliers to provide services supporting delivery of LEP activity.  As our Accountable Body, we follow Lincolnshire County Council's procurement regulations for procuring provision of third party goods and services to the LEP. Any current opportunities will be advertised through the ProContract portal where applicable and listed here.